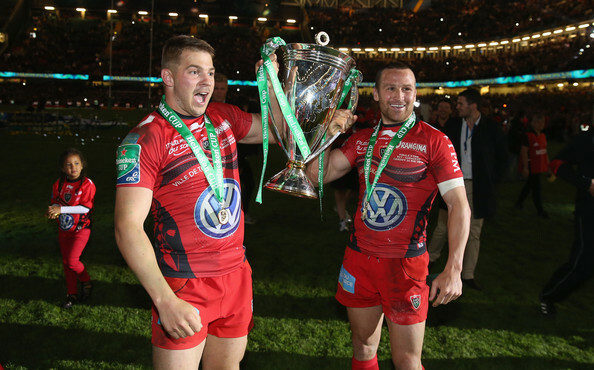 Wallaby duo Matt Giteau and Drew Mitchell are set to depart Toulon at the end of the season according to Midi Olympique. The Aussie pair have been at the centre of controversy over the past year with the French giants with Mourad Boudjellal not happy with their Australian commitments. Both players were fined wages for competing in last year’s Rugby World Cup and the 2016 Rugby Championship. Boudjellal is unhappy with the fact that two of his star players are missing so much Top 14 action, despite being two of his highest earners. Mitchell’s contract is set to run out at the end of the season, with Toulon expected to not renew it. 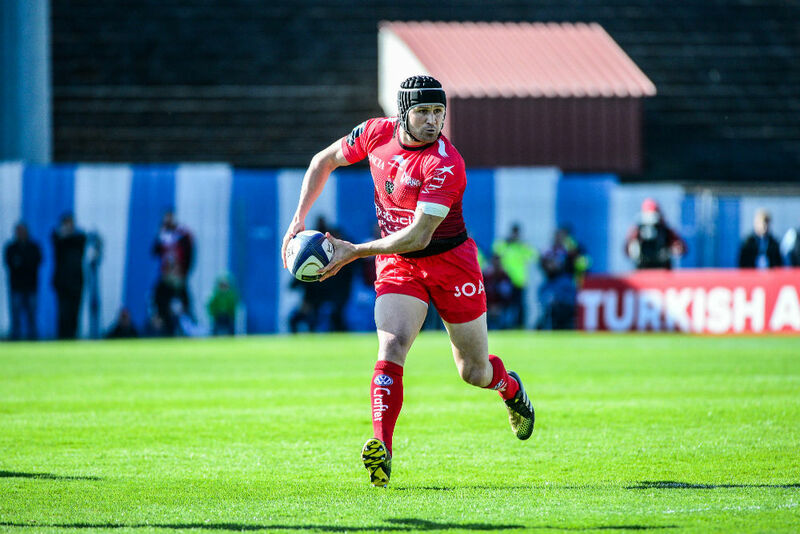 Giteau has suffered with a variety of injury setbacks in recent months, with his latest, a broken ankle ruling him out for several weeks. Giteau suffered the injury while playing for the Wallabies against the All Blacks last month and is expected to retire at the end of the season at the age of 34.